 There are 4 alerts for this place. A slim park running along the Ruahine Range from the Manawatu Gorge to the southernmost point of Kaweka Forest Park west of Napier. Highest point: 1731m (Mangaweka). 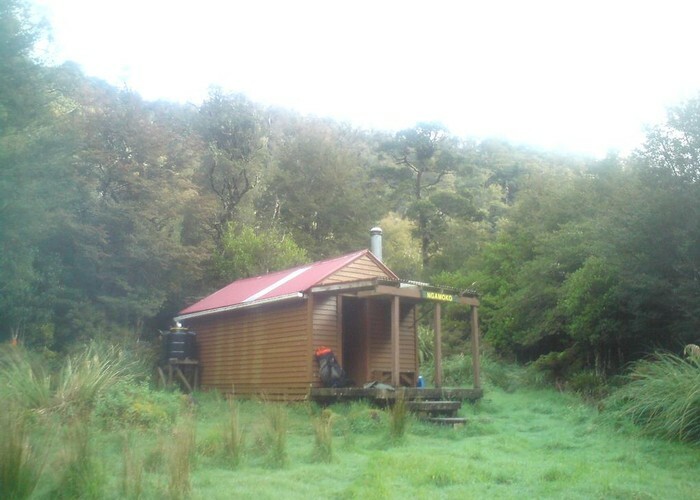 Ruahine FP has the distinction of being the park with the most huts -- at least 60. Broome Hut • By iangeorge. Licence: C.
Management of the park is split between DOC's Hawkes Bay conservatory (east of the divide) and Manawatu (west of the divide). 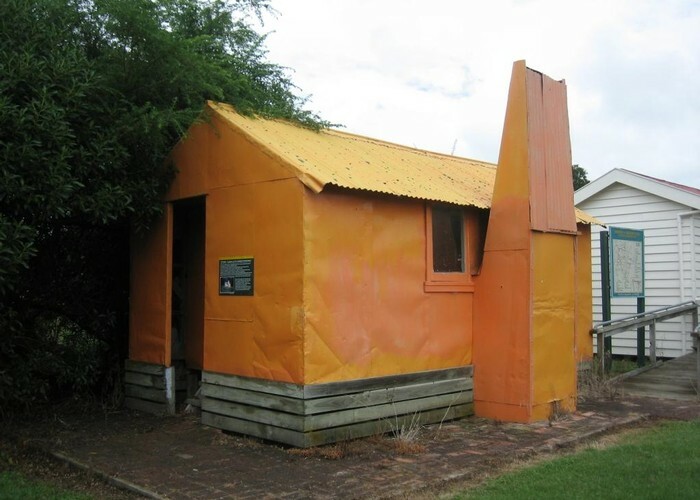 Ngamoko Hut • By madpom. Licence: cc by. West of the divide all dogs are allowed with a free permit (from DOC Palmerston Nth on presentation of registration cert / tag / disc). East of the divide: dogs only allowed for hunting, with a kiwi-safe cert and 'hunting with dogs' permit. Added 10 June 2006 by MatthewMatthew. 5 revisions, most recently 9 February 2014 by MatthewMatthew. 589 views in the past year (49 per month).